The curtain closes on the London Olympics with a spectacular musical ceremony and the official handover to Rio de Janeiro. BBC Sport's pundits and commentators talk about their highlights of the London 2012 Olympic Games. With the London 2012 Olympics over, how have the Games been judged around the world? 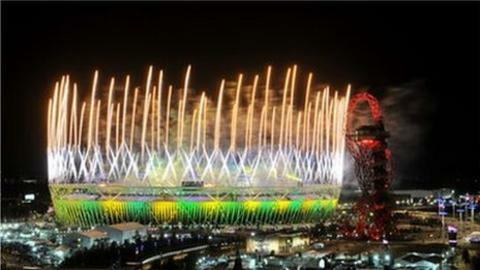 Government figures say the London 2012 Olympic and Paralympic Games came in £528m under budget at a cost of £8.77bn. Who will be in Britain's class of 2016? Read more on Who will be in Britain's class of 2016? How can Rio follow London? Read more on How can Rio follow London?